J. Crew has become one of the Smithkowski’s favorite stores. While I pride myself on scoring some great deals here, Brady should receive an award for the amount of under $20 polos he’s scored at J. Crew. Not only is J. 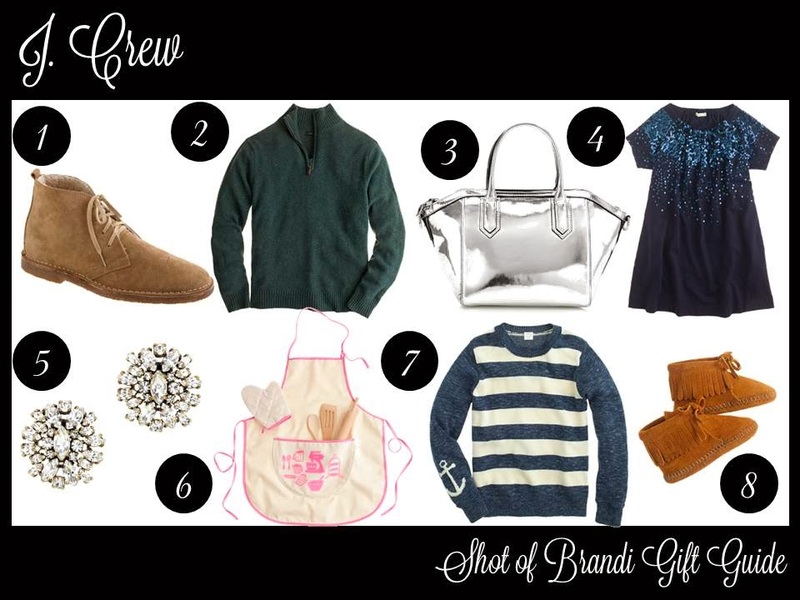 Crew great for adults, but their kids and baby lines are great for gifts. And who can forget the outlet stores! Here are my current favorite gift options.